Grinnell residents: Your opinion matters…your vote counts! Before starting the survey…SEE Pricing by clicking the GOLD button BELOW! 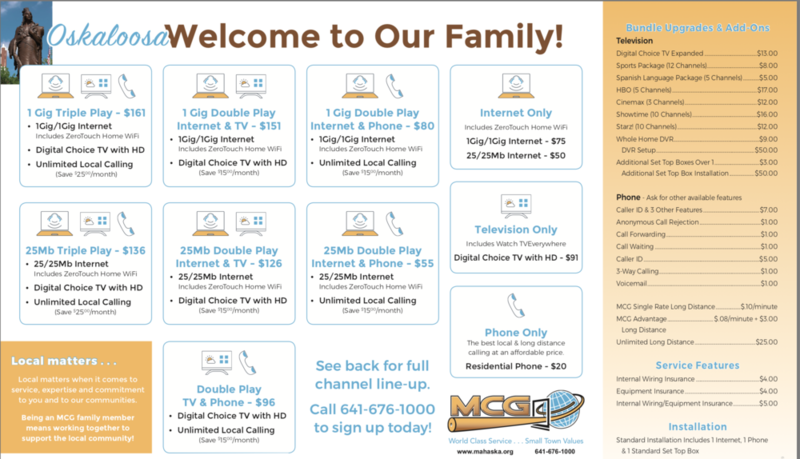 Or scroll down to learn more about MCG.